Introduced in 2018, the Dermis A Sleeves for knees and elbows soon became our enduro rider’s favourite pads. Easy on/off and light they offer just the right amount of protection when you prefer non-bulky, uncomplicated pads. Now for 2019 we increase the range and launch the Dermis Pro A with Shin Protection and a set specially designed for younger riders. The new Dermis Pro A is a lightweight, slimline and compact knee and shin protector for trail and all-mountain bikers as well as bmx racers. The Lycra sleeve, with protective foam insert, features a compact, lightweight design that is easily stowable for ascents and can be quickly put on for downhills. An inner anti-slip silicone print delivers additional support. The protective pad covers the knee and tibia with no gaps and is made from an ergonomic Arti-Lage softshell pad with stretch Kevlar cover. Arti-Lage compresses on impact and absorbs a huge amount of the shock before it reaches a rider‘s joints. The stretch Kevlar cover allows easy sliding through bails and protects the foam. The protective foam in the Dermis Pro A is deliberately thinner than in TSG’s dirt and downhill pads to meet the flow of trail riders and BMX racers as they’re light, flexible and comfortable when pedalling. The Dermis Pro A offers sufficient protection against abrasion and light shocks on and off the trail and racetrack. 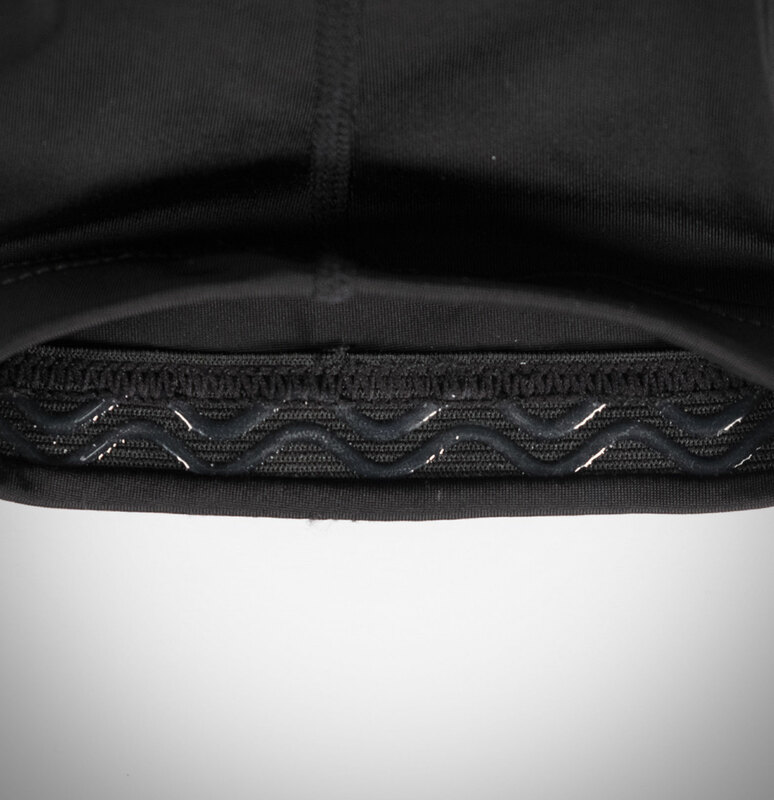 For better ventilation, the Lycra protectors are equipped with air-flow mesh on the back. 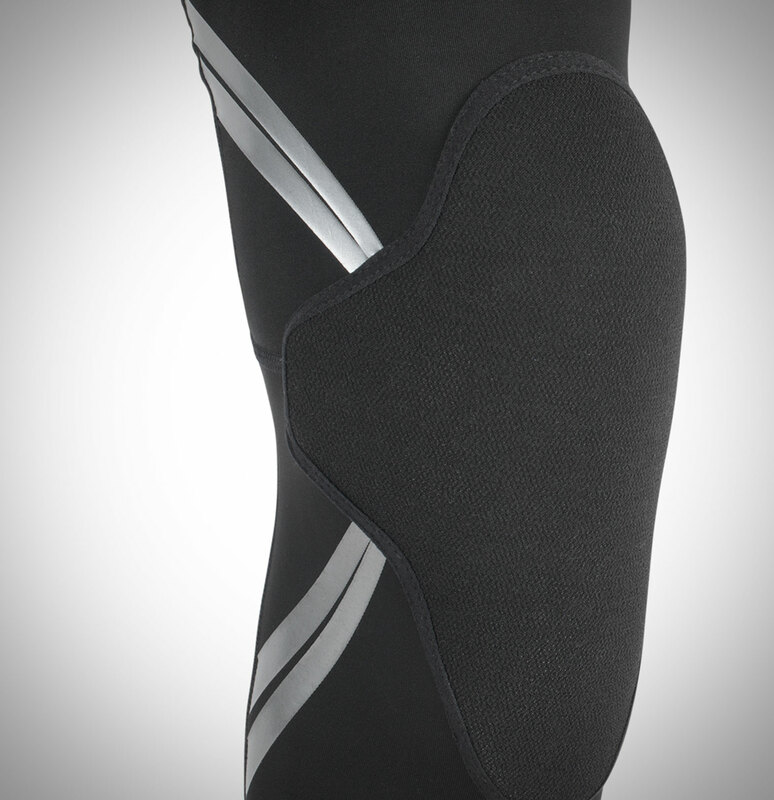 An aperture at the back of the knee improves mobility and amplifies the pads’ comfort. The sleeves are easy to slip on and can also be stored in slim trail backpacks. The Dermis Pro A are CE certified based on the EN 1621-1 norm. Young, up and coming bikers are riding seriously hard these days. To meet their needs we introduce the Youth Sleeve Dermis A for knee/shinbone and elbows. 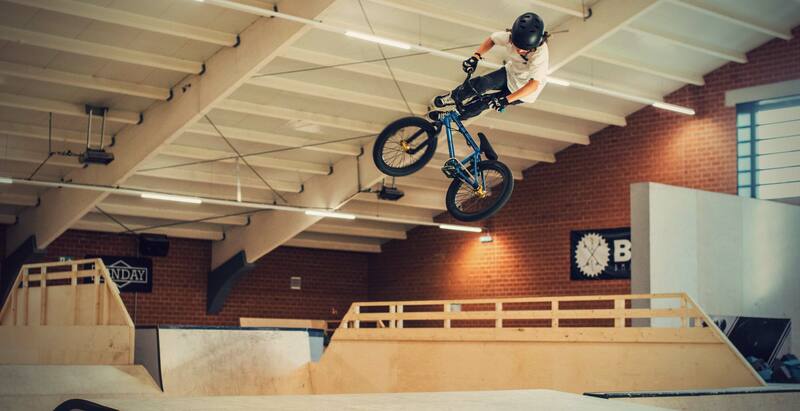 They offer all the advantages of the adult pads but are designed to fit young bmx and mountain bike rookies. These are protectors for knees, shins and elbows that kids will love to wear! 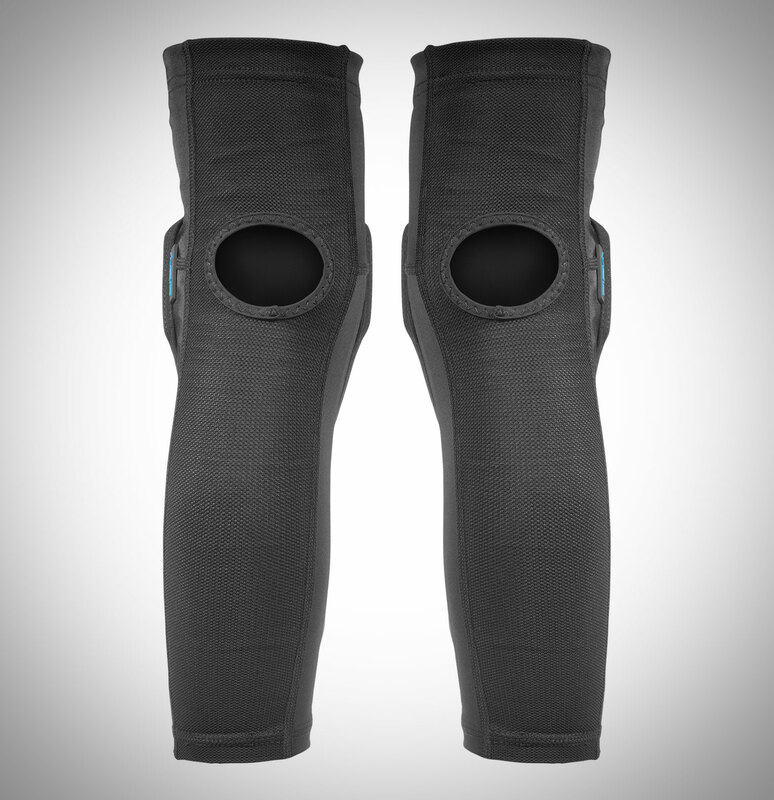 With our Dermis A Knee and Elbow-Sleeves we took a new approach when we launched them in 2018. 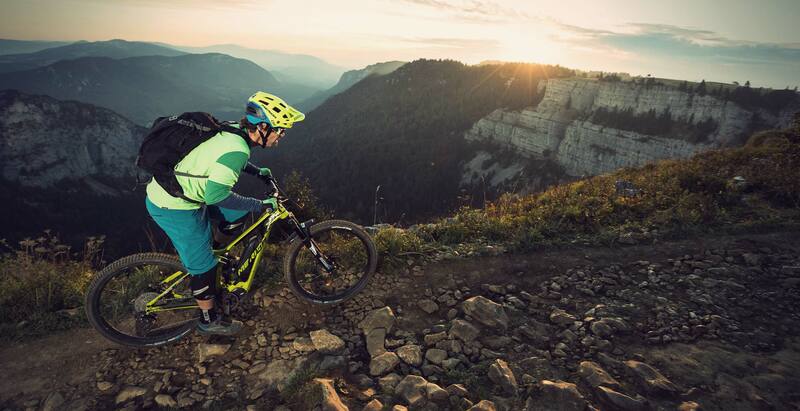 Enduro mountain bikers love simple protection that is compact, slimline, lightweight and can be quickly put on for downhill action and effortlessly slipped off and stowed away on uphills. Lycra sleeves with protective foam inserts are especially easy to use and wear but unlike robust neoprene protectors with Velcro closure they can slip easily. The Dermis line pads are so comfortable that you might just forget you’re wearing them! This is why we have invented Powerbands for improved stability. These strategically placed PU Powerband stripes, inspired by kinesiology tape, add more strength to the lightweight material and significantly reduce movement. Powerband Stripes give a little bit more stability to the Lycra. Appreciated by the Austrian Mountain Bike Team Dorrong in Black Hole. Mike Broderick and Mary McConneloug have both dedicated their life to mountain bike racing and have more titles and podiums than they can recall. They spend the majority of the year actively traveling and competing around the globe with a strong focus on the international XC and enduro mtb race circuit. They wear the Elbow-Sleeve Dermis A in all their enduro training and events, paired up with Kneeguard Task A 2.0 or the Knee-Shinguard Temper 2.0. 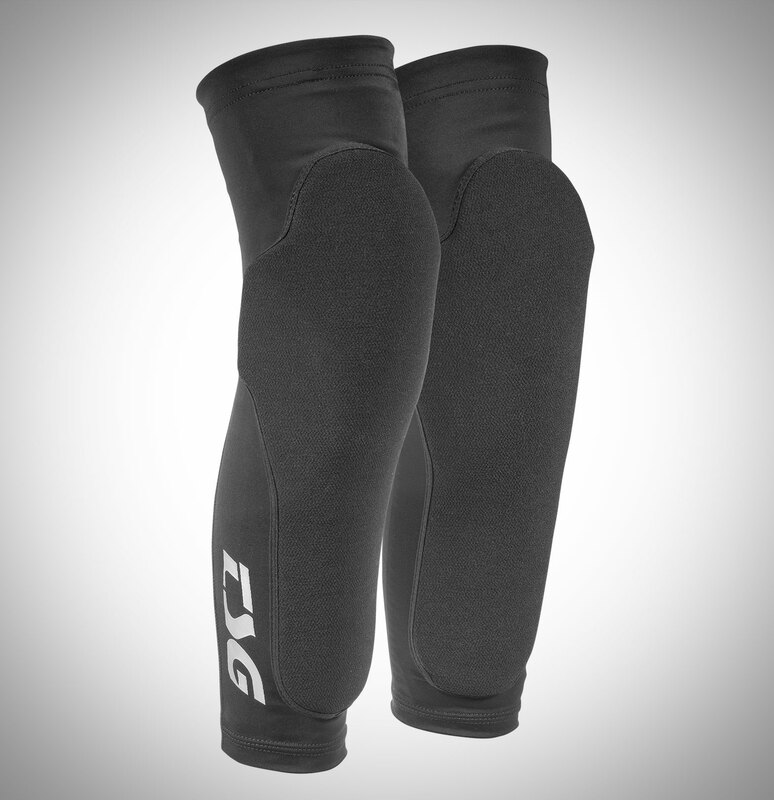 For lighter days on the trails when they don’t feel like they need as much protection they use the Knee-Sleeve Dermis A. “The Dermis line pads are so comfortable that you might just forget about having them on unless you happen to hit the ground while wearing them. 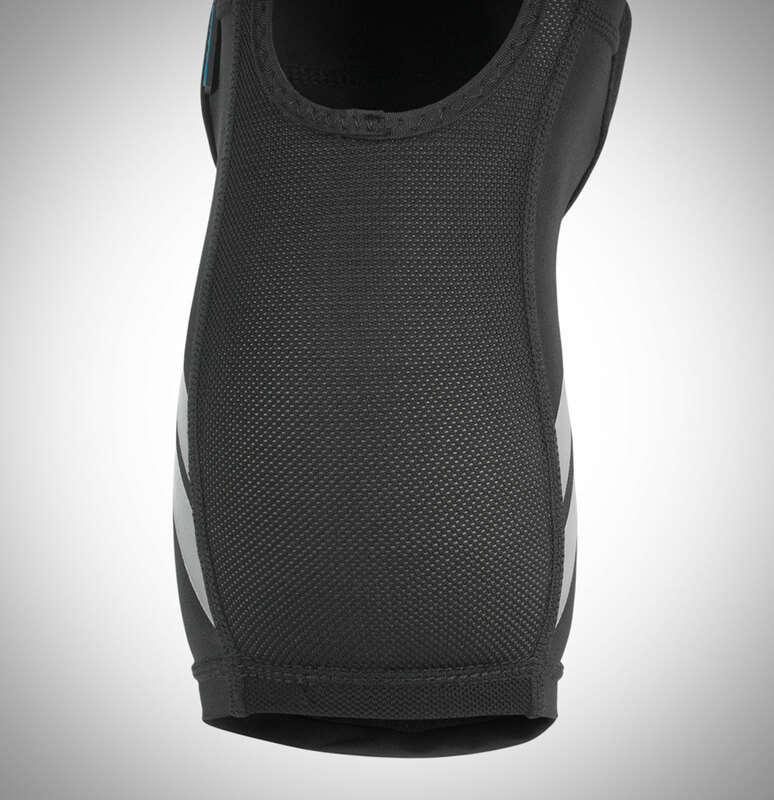 A supple body heat sensitive ballistic foam allows the pads to closely follow the contours of the elbow without restricting movement. This foam instantly hardens upon impact to protect against the initial hit and stays in place throughout any unplanned dismounts or contact with foreign objects. The Dermis line pads are low in bulk and malleable, making them easy to bring along in a pack if you prefer to keep your protective gear stashed away for the DH sections. Follow Mary and Mike here. Another TSG rider wears the Dermis A Sleeves regularly and has already featured them on photos in mountain bike magazines worldwide. Alban Aubert is the former coach of the Swiss downhill team has published more than 1000 pages in magazines worldwide. 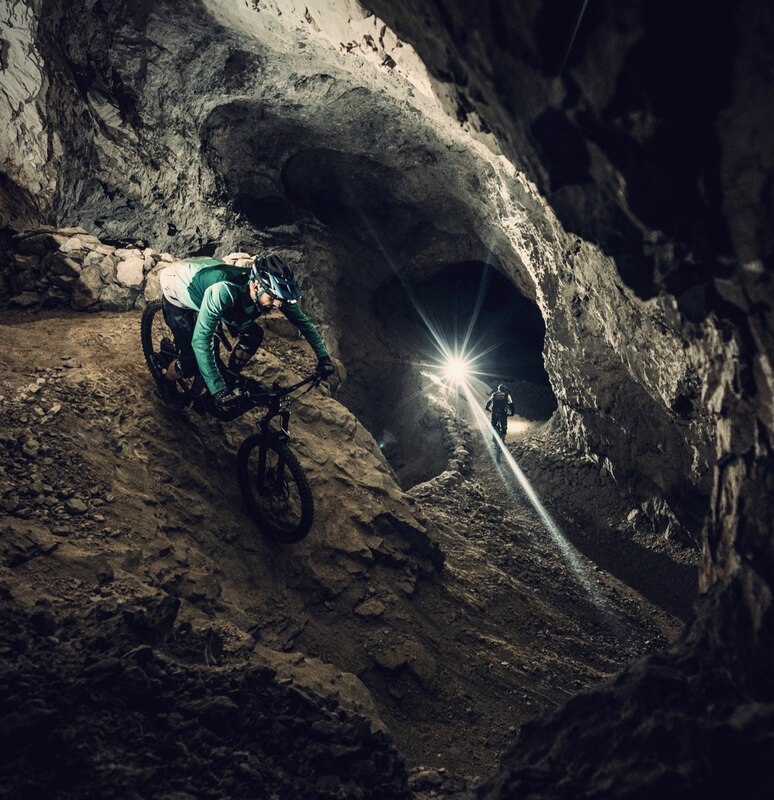 The Swiss Freeride mountain biker has countless inspiring riding images from his travels to countries in Oceania, Europe, Asia, and South America. 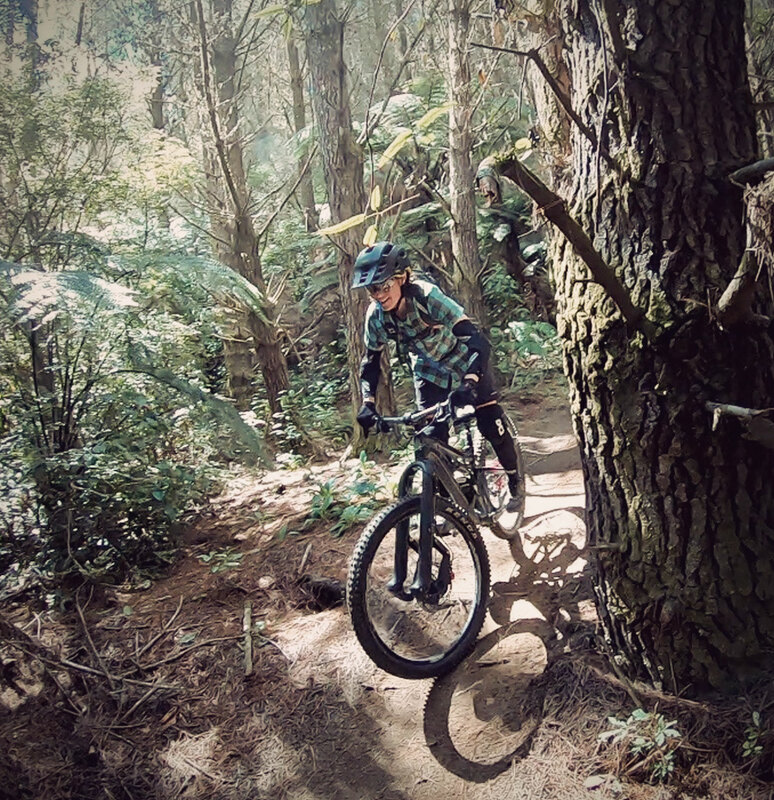 “The Dermis A Knee-Sleeves are my favourite when it comes to riding singletrail. Indeed, the Dermis A perfectly fits the knee and are very comfortable. The ideal is to be able to wear them also on the way up and thus keep them all day long, without having to stop to remove them when you go up. In addition, they are well ventilated enough to be worn even in hot weather. They also offer good protection for this practice. Finally, they take up little space so if you have to put them in the backpack, there will always be room.” states Alban. 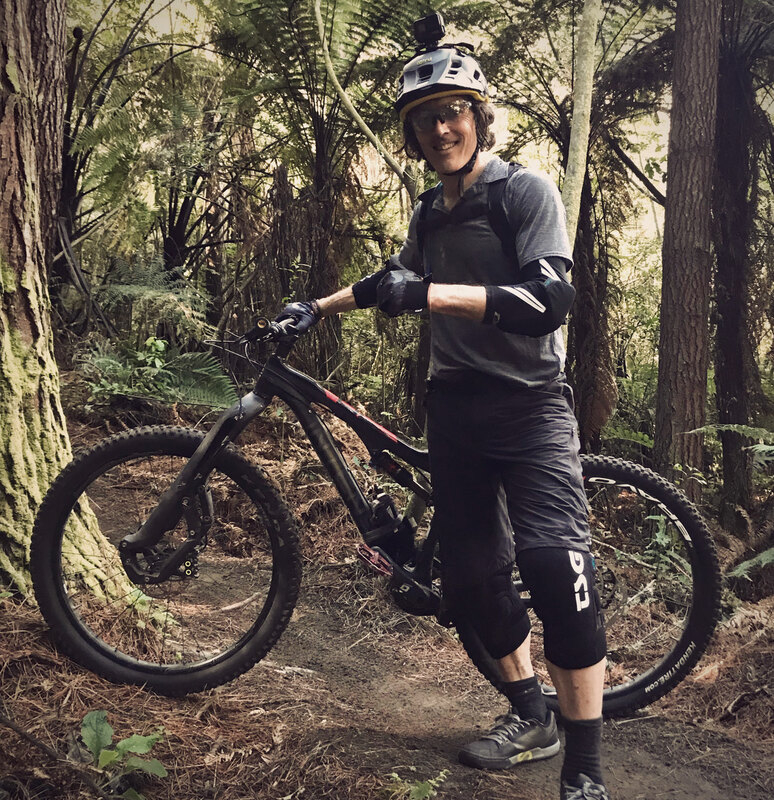 All Dermis A protectors are perfect for comfortable climbs and fast downhills, providing outstanding protection from scratches and knocks on and off the trails.